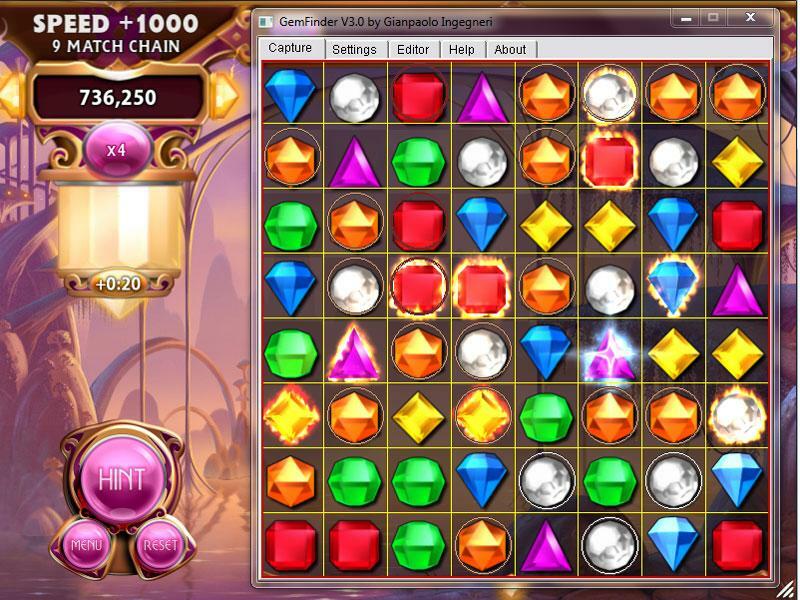 Bejeweled Blitz - Free Casual Games! 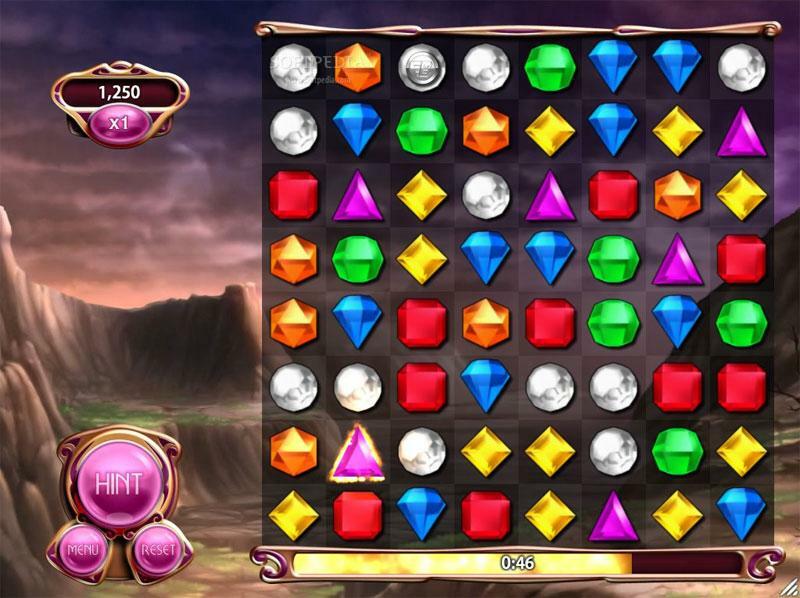 Speed is the name of the game in Bejeweled Blitz! 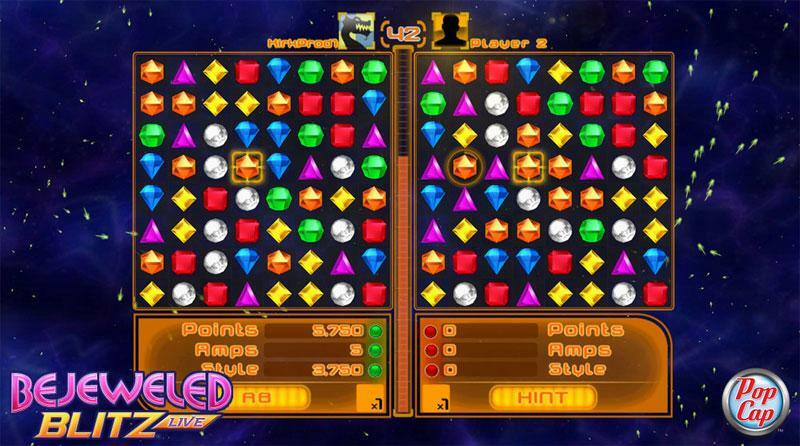 Bejeweled Blitz is a speedier take on the classic Bejeweled match-3 gem game mechanic. Your goal is to make as many matches as you can in 60-seconds to really make your score soar! But you won't be going it alone! There are special ways to enhance your Bejeweled Blitz game - like Boosts (power-ups like Scrambler, which moves all the gems around the board or +5 seconds, to add 5 seconds more gem-matching time!) and the popular, Rare Gems. Rare Gems are like extra-special power-ups that can REALLY take your game to the next level!